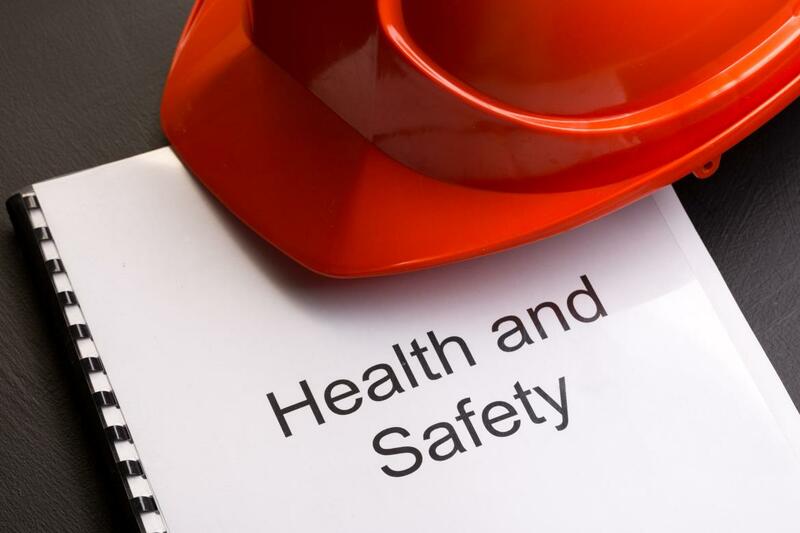 Here at Lektro Mechanical Handling we take health and safety seriously. 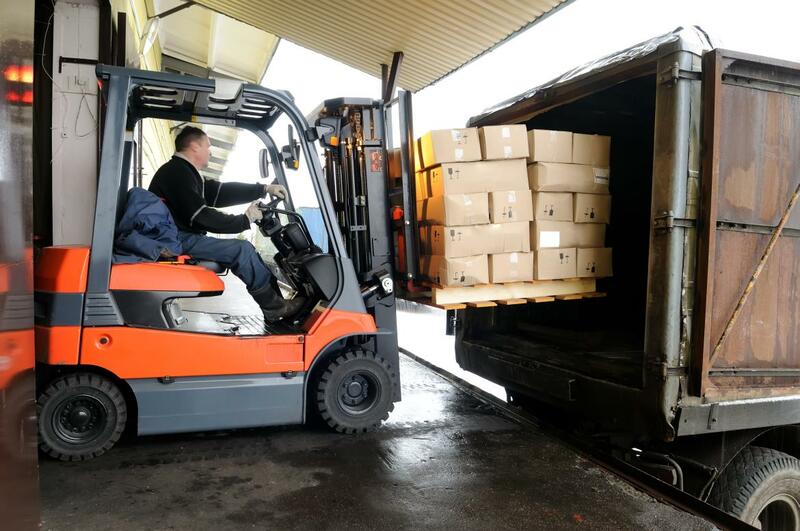 All our staff receive mechanical handling training and are able to deliver a high quality service. 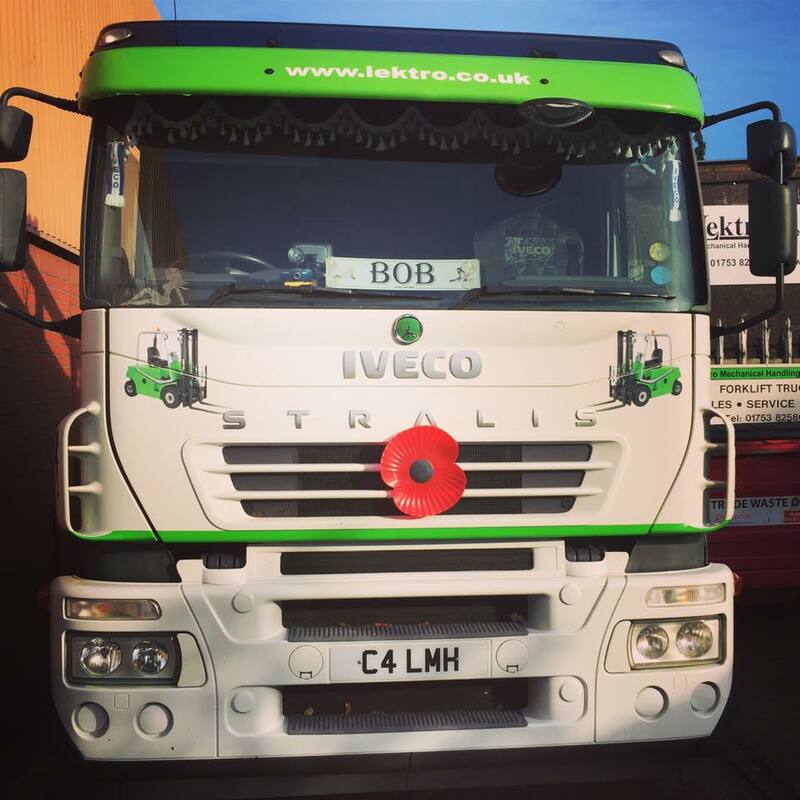 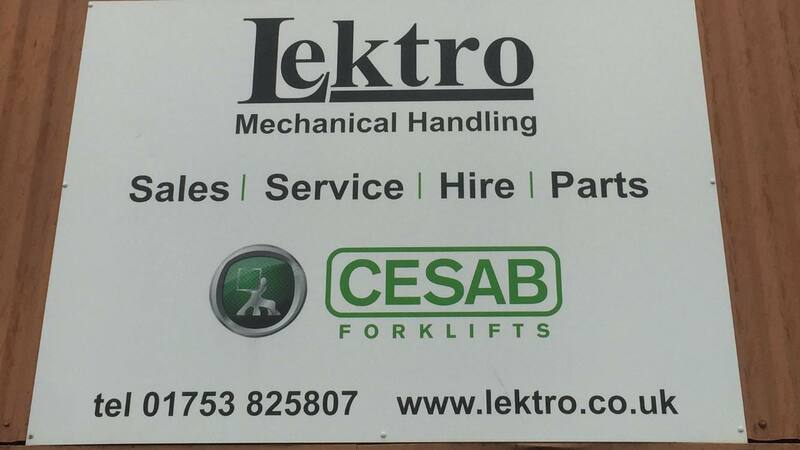 Lektro Mechanical Handling Ltd is your local CESAB dealer, offering personalised support with the backing of a market leading European manufacturer. 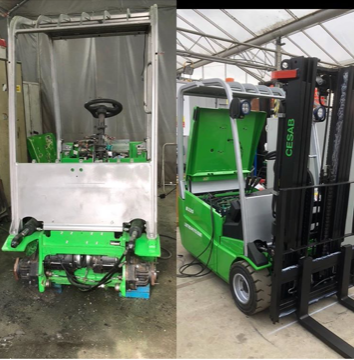 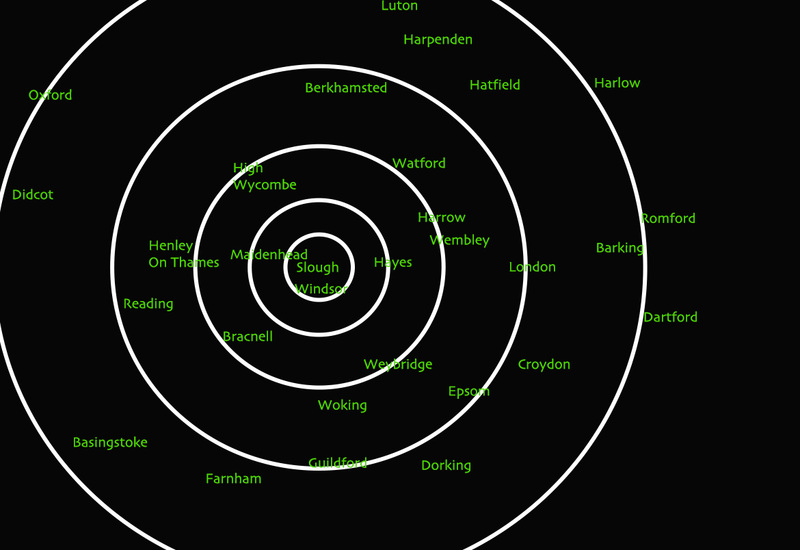 Lektro deliver fork lift trucks for hire to a wide area from London, Essex, Reading, Slough, Windsor, Berkshire and Bucks. 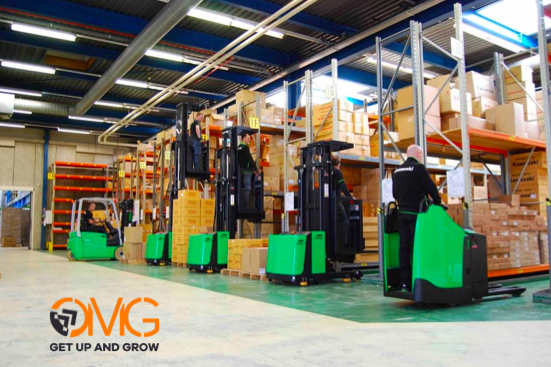 Call us now to see if we can help you with your mechanical handling needs.